research on the extended mind thesis. The contributors first discuss (and answer) objections raised to Clark and Chalmers's thesis. Clark himself responds to critics in an essay that uses the movie Memento's amnesia-aiding notes and tattoos to illustrate the workings of the extended mind. 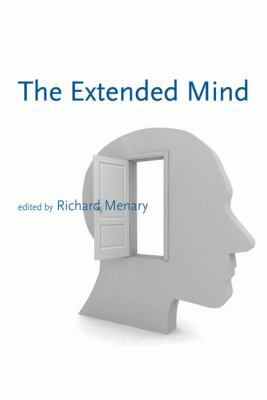 Contributors then consider the different directions in which the extended mind project might be taken, including the need for an approach that focuses on cognitive activity and practice. Andy Clark is Doctor of Philosophy at the School of Cognitive and Computing Sciences at the University of Sussex.